John Carter is once again in charge of corporate fundraising for the Maestro’s Ball for 2017. Stay tuned to find out more about this wonderful event. 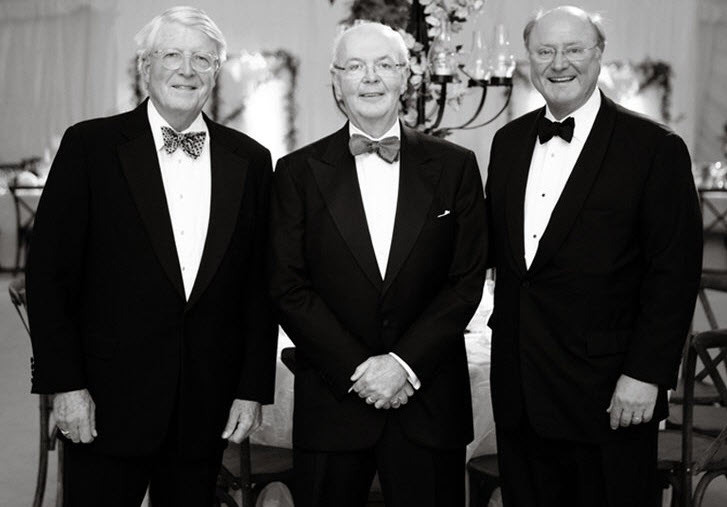 Capital Strategies’ John Carter was recently publically credited by honorees Dixon Brooke and Charlie Perry with chairing the 2016 Symphony corporate fundraising committee to a great result. “The Alabama Symphony is critical to the quality of life of our great city and to our ability to bring good new businesses to our area,” said Perry. “John has affected all of that positively by taking our corporate fundraising to new levels. Thanks, John, for a job well done.” The Alabama Symphony Orchestra features 54 musicians and is directed by Music Director Carlos Izcaray, a graduate of The Interlochen Arts Academy, New World School of the Arts, and the Jacobs School of Music at Indiana University.